Ben seeks a weekend getaway but gets more than he bargained for when he begins to receive a series of visits from several astonishing women from the great beyond. Each encounter further rocks his world view. Will this night forever change the way he lives, loves and creates? Or will he make it to daybreak at all? This darkly comic romance with a tuneful contemporary score asks the question, “is there love after death”? For this artist, alone in the woods with his life on the line and his potential still undiscovered – the answer is not what he expected. Be among the first to stream this show without ever waiting in line. 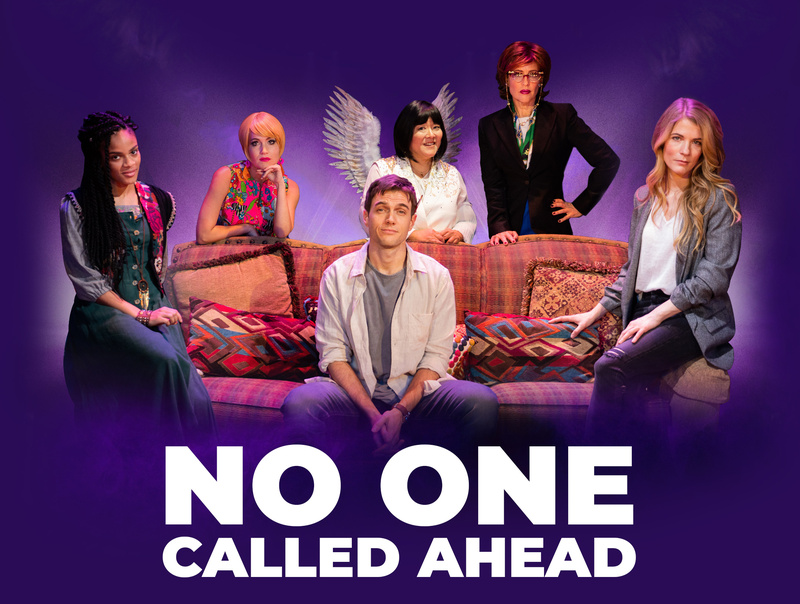 Sign-up for our mailing list to instantly unlock priority access to No One Called Ahead content!